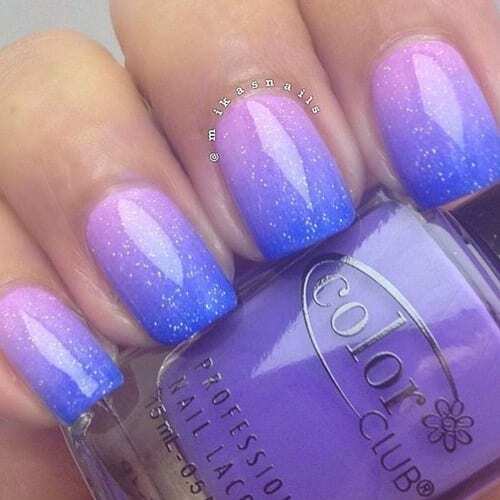 We have found 48 Trending Ombre Nail Designs! We are in love with Ombre Nails and just love the way nail artists make certain colors transcend in to each other even if you would imagine them being contrasting. Really anything in the fashion and beauty world that has an Ombre style to it is always gorgeous. We hope you enjoy the Best Ombre Nails for 2018!